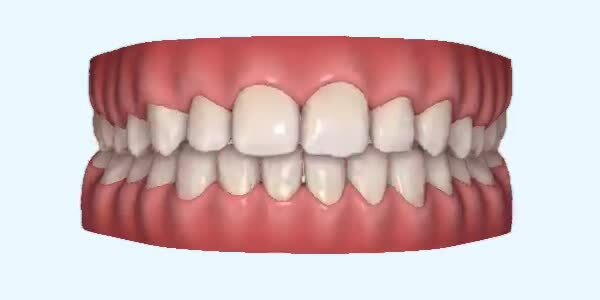 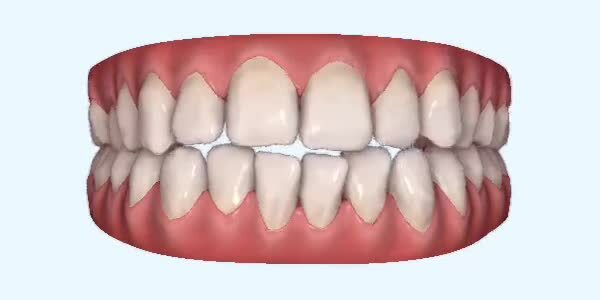 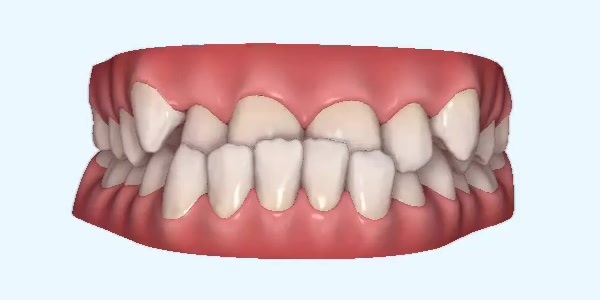 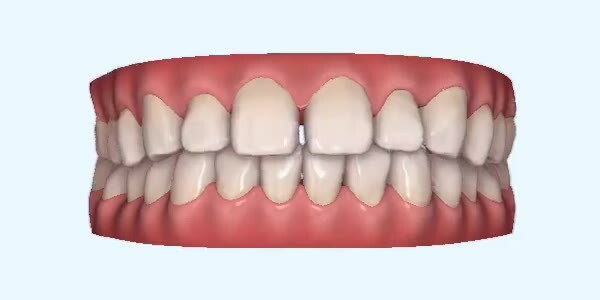 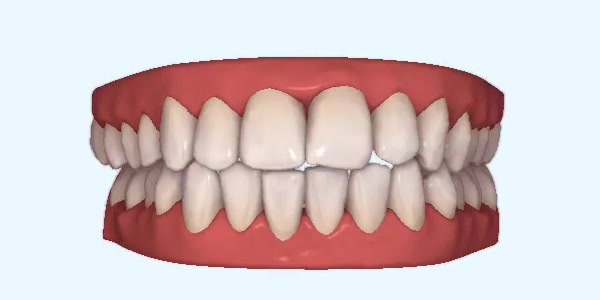 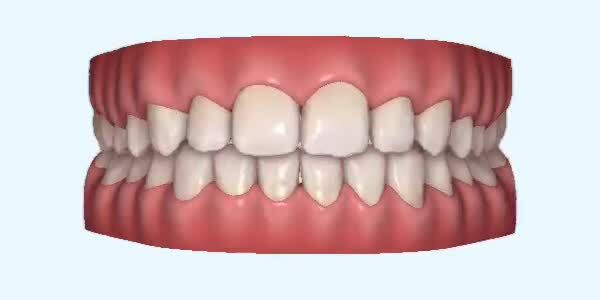 Invisalign Clear Braces straightens teeth which are affected by problems such as overbite, crossbite, underbite, crowded teeth, crooked and protruding teeth. Invisalign clear braces help to relieve the pressure on teeth where there is lack of room for all the teeth to fit normally. When there are too many teeth there is an increased likelyhood of gum disease and also causes problems with teeth cleaning. Invisalign Clear Braces is a proven orthodontal procedure which develops aligned and straight teeth and removes the issues surrounding overbites. Overbite is a result of poor genetics, poor oral hygiene as well as problems developed around the jaw bone. The results can be painful jaw and joint problems. Invisalign Clear Braces addresses the problem of underbites, which happen when the lower teeth protrude from under the front teeth. The problem is usually caused by the undergrowth of the upper jaw, an overgrowth of the lower jaw, or both, and even by the lack of upper teeth. These problems can lead to tooth wear, or jaw and even joint problems.